A new approach to equitation through a quest for harmony and complicity with the horse. 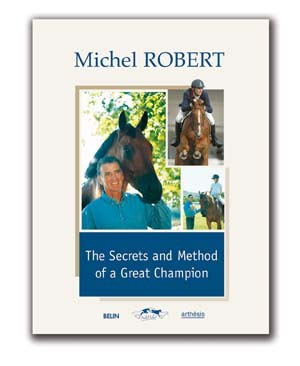 Michel devotes most of his book to the rider s mental preparation: attitudes, behaviour, the way one acts and thinks... moving beyond technique with a positive and open mind. A process that favours being honest with oneself, with others and with horses. In this spirit, explore his method based on using wide-angle vision: The physical preparation of both horse and rider, Preparing to jump by working on the flat: having the horse on the bit, a straight horse, one that bends, flying changes, reining back... Working over fences with the approach, the strides... Ideas for training exercises, And his precious advice for being at one s best one competing, both mentally and physically.